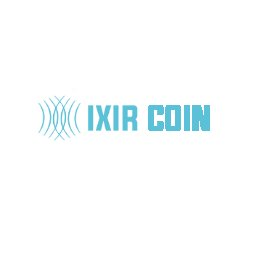 IXIRCOIN is a platform that builds the future with its investors. While present solutions offer solving a single problem in one go, we have developed a product that is safe, fast and easy to use as the team. This system will be the platform that aims to use the exchange market simultaneously with the betting market.